US Verbal Attacks Against Israel For Not Bending Over…….. – The Tundra Tabloids……. 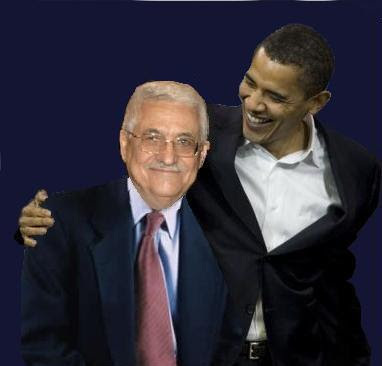 US Verbal Attacks Against Israel For Not Bending Over……..
Obama: Moody, I’ll keep the pressure on, promise! And that’s just it. The US administration has shown that it has not learned from history, and that it’s presently being nothing more than a sock puppet for the Arab League. 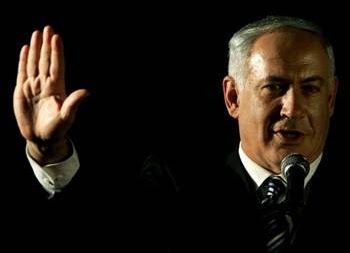 If the cheecky bogus POTUS thinks he’s going to get the Jews to bend their knee towards Washington, he’s got another thing coming, that is if Netanyahu holds the steady course he’s taken. The Obama administration attacked Israel on Friday for giving the green light to the building of hundreds of new homes in the occupied West Bank even as the two sides negotiate a freeze on settlement construction. Benjamin Netanyahu, Israel’s prime minister, is set to approve the new homes in the coming days, a move that appears aimed at softening opposition within his rightwing Likud party to a temporary settlement freeze. An official close to Mr Netanyahu who declined to be identified because of the sensitivity of the issue said the PM would consider freezing building “for a few months” only after giving the green light to the construction of the new units for Jewish settlers. George Mitchell, the Middle East envoy for Barack Obama, the US president, is due in Israel next week to continue the settlements negotiations, which Washington hopes will facilitate a resumption of stalled peace talks with the Palestinians. Previous Post Previous Post Austria: The Islamic Baby Boom in Vienna……. Next Post Next Post Russia: Islam is the Second Largest Religion in Russia…….